Congratulations to all record holders! The Swim Ireland Masters Committee have introduced Provincial Masters records. Provisional listings can be found on the website "www.irishmastersswimming.ie"
• Recorded swims from 1st January to 31st December 2011. In the latter case only galas swum in Ireland have been taken into account. 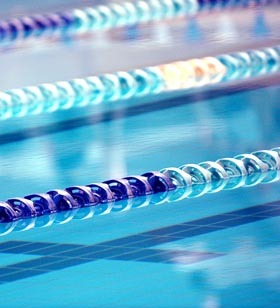 The listings remain provisional for two months to enable swimmers and clubs to review them. If faster times have been swum, and fall within the criteria set out above, the listings will be updated. On the 1st of March all of those listed will become the official records. All new records will have to be applied for in the normal way with applications being made on the official claim forms which are available on the website and on the Swim Ireland site. Rules for claiming Irish and Provincial records are attached to this email. There are plenty of gaps in the records so go for them!